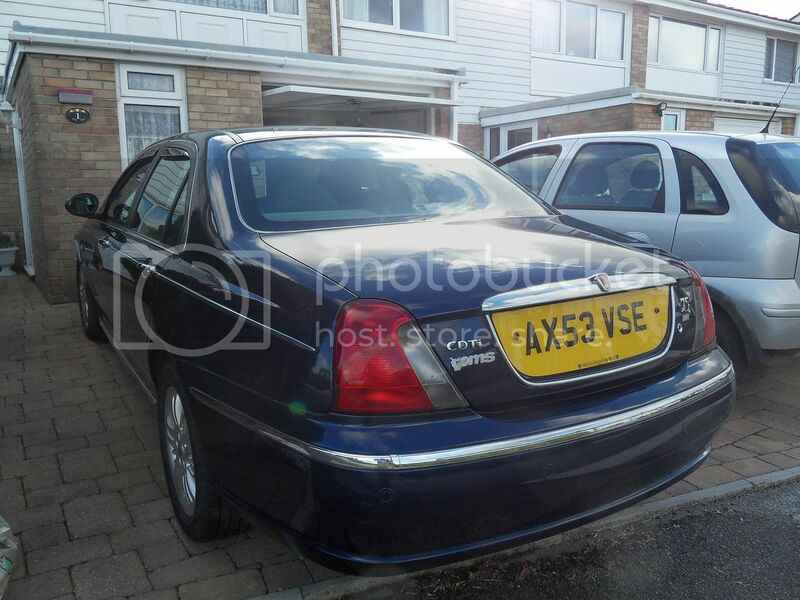 2003 Rover 75. Reluctant sale. 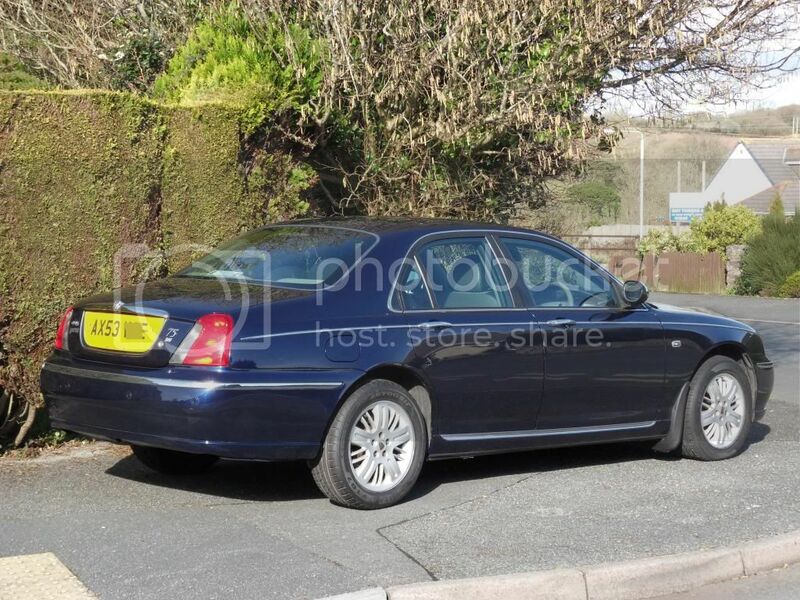 Rover 75 CDTi Connoisseur SE Royal Blue. 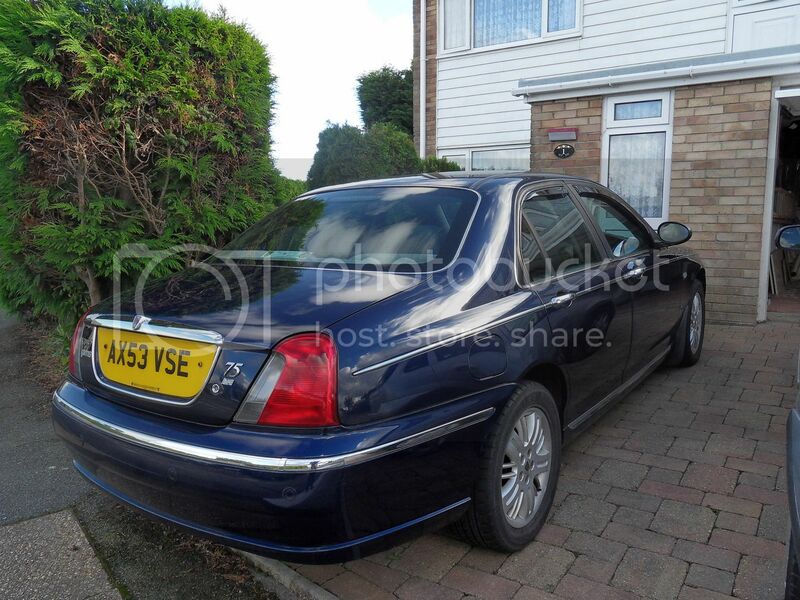 I'm seriously thinking of parting with my Royal Blue Rover 75. 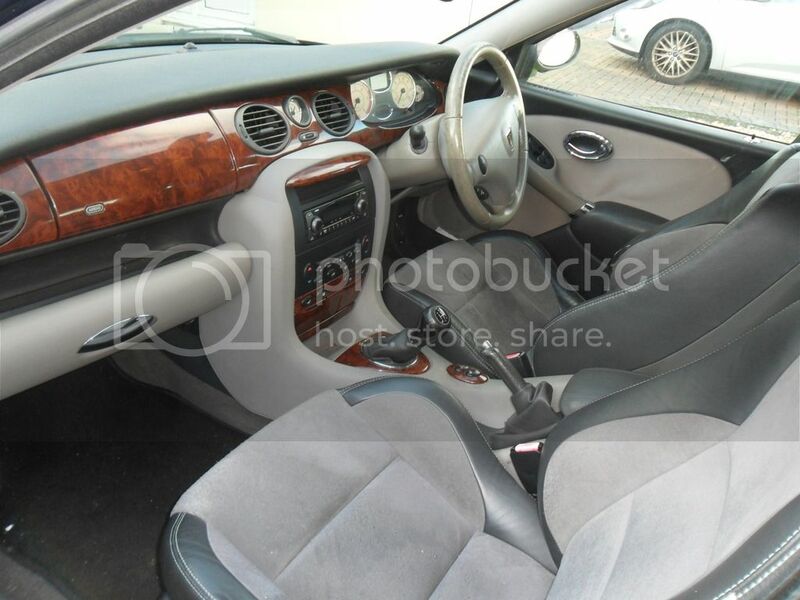 Connoisseur SE CDTi Saloon. BMW 2 litre diesel engine. Unfortunately, I'm just not using it enough recently. 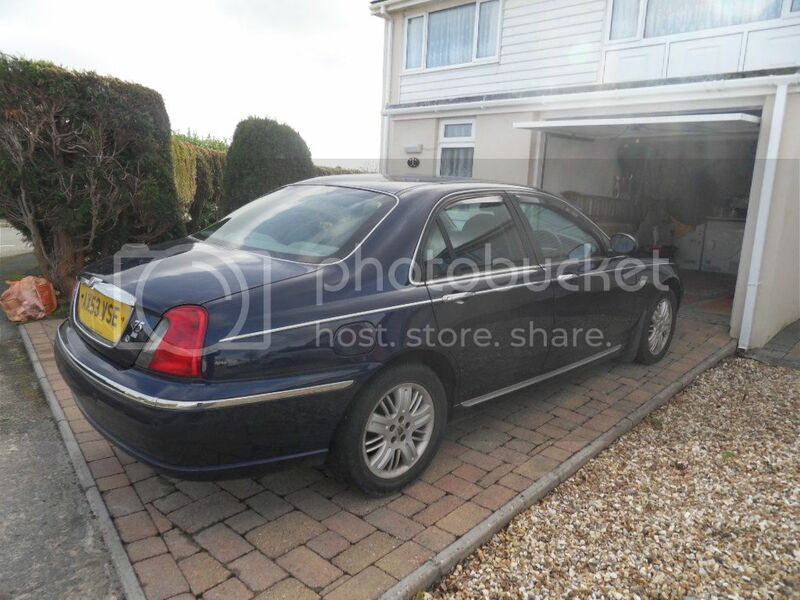 The car has only done 1,290 miles since previous Mot. (April 2018). Some history, none recent. 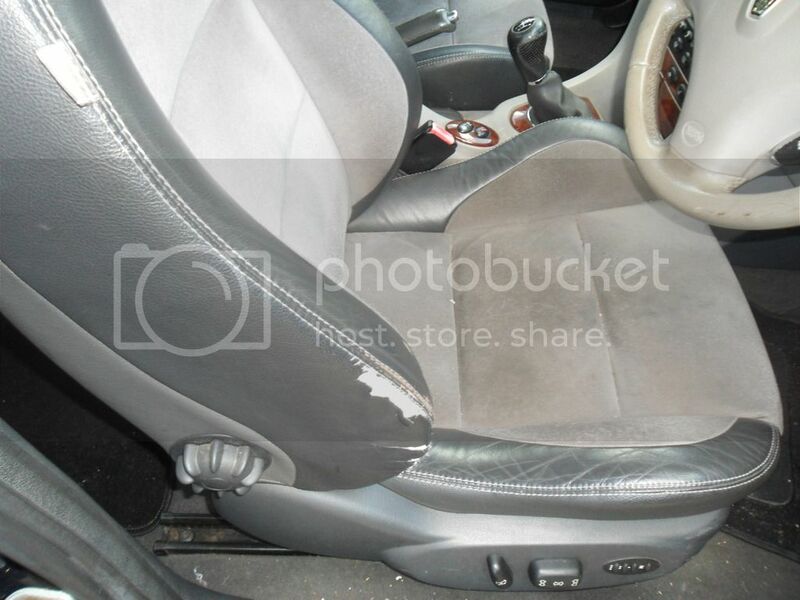 I would suggest, some work would be required prior to next Mot. Last edited by Malc. ; 12th February 2019 at 16:22.. Send a private message to Malc. Find More Posts by Malc. 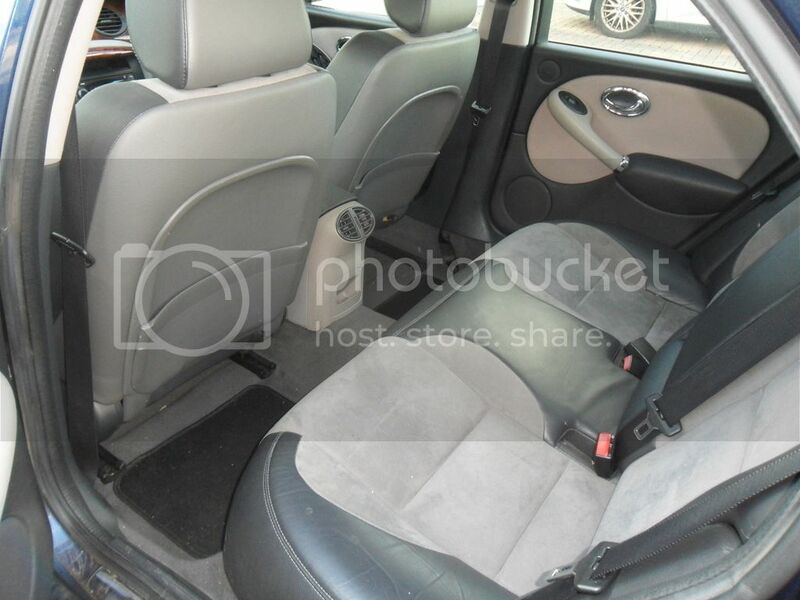 Front seats: Heated: Electric adjustment : Memory settings. + Full size alloy spare wheel. Last edited by Malc. ; 10th February 2019 at 14:43..
Last edited by Malc. ; 12th February 2019 at 16:19.. Reason: Additional photos added.